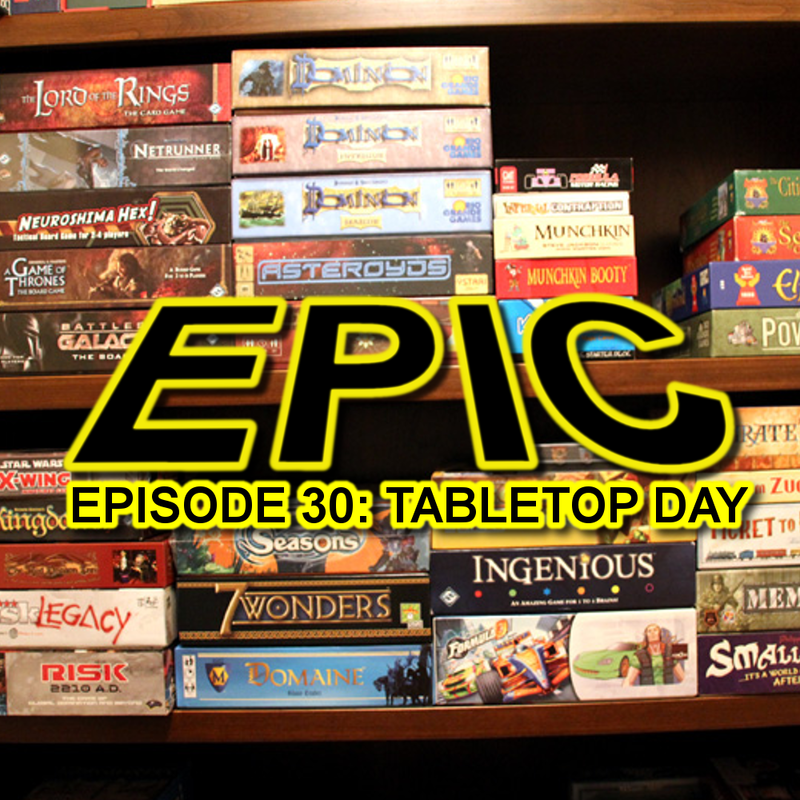 The Epic crew sit down during international TableTop day and talk about some of their favorite board games. This episode was recorded on location at the Epic TableTop gathering at the Student Union Building on the University of New Brunswick campus in Fredericton on April 6th, 2013. Playing “Pandemic”. And loving it.